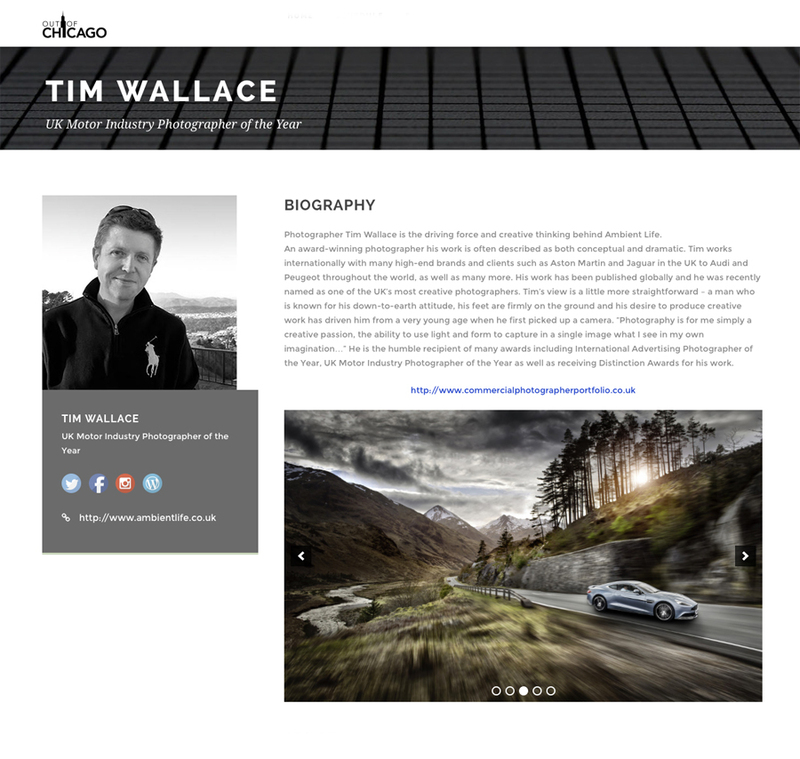 This will be Tim's first year at the event after being invited to take part a few months ago whilst giving talks on the east side of the US in Las Vegas. 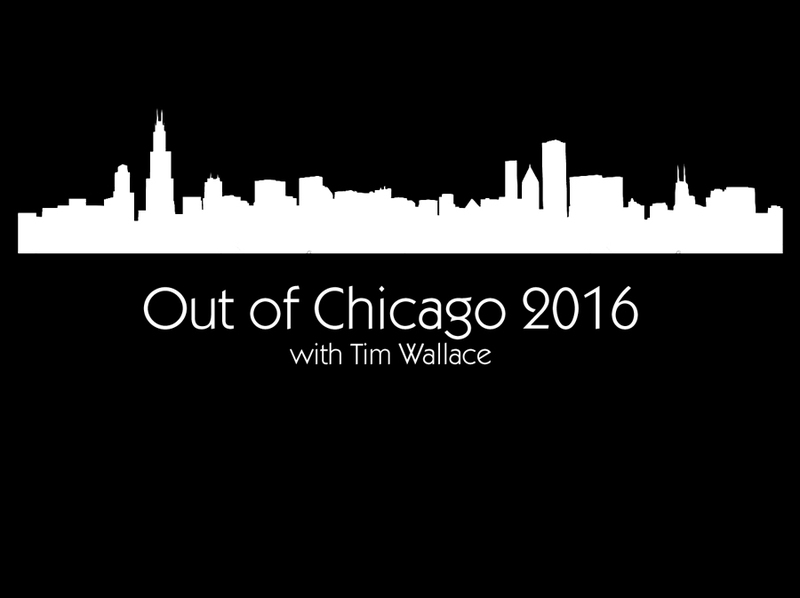 Tim -"Really looking forward to this event and it will be my very first time too in Chicago! 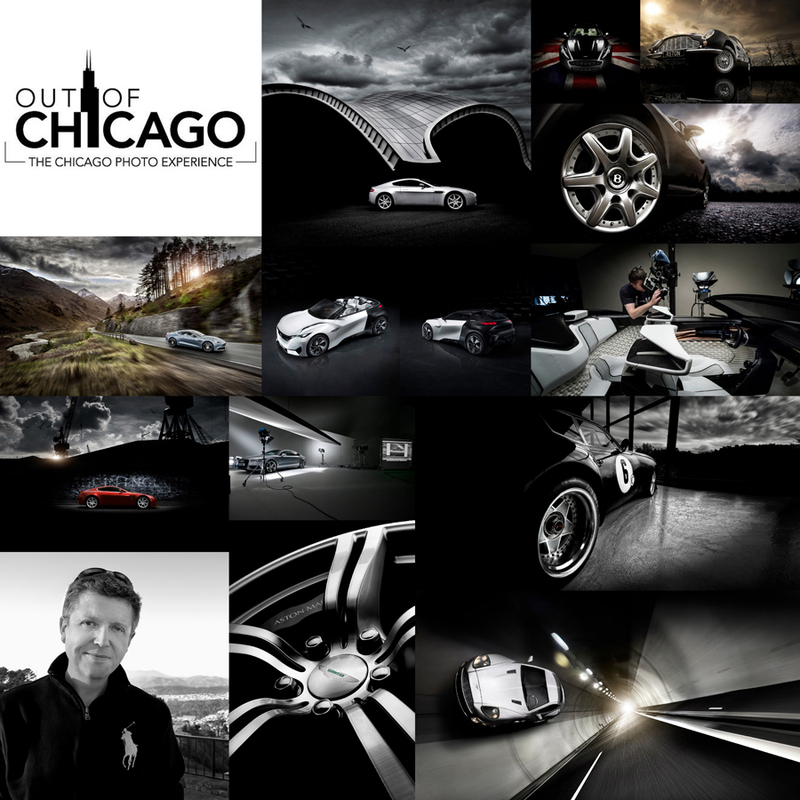 The event is one that has grown over recent years and now attracts a large number of people across different disciplines and levels of ability, its really exciting for me too be part of this and during my time in Chicago I will be giving talks on photography, business and also giving some live shoot classes so that people can I hope learn lots of new skills and take away from the event idea's and new techniques to carry forward themselves within their own photography and within their businesses"